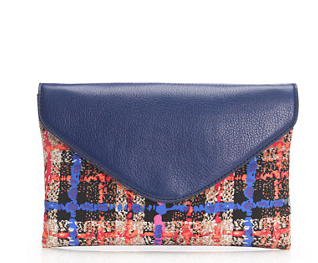 Love the splatter-like tweedy plaid of this clutch!! With its tuck away shoulder strap and chic coloring, this limited edition piece from J. Crew is a must buy for $175.